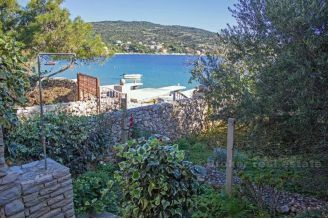 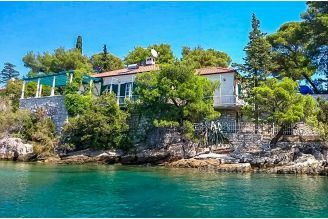 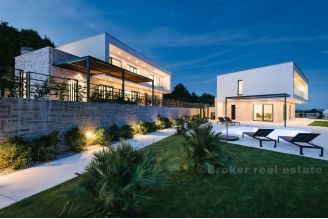 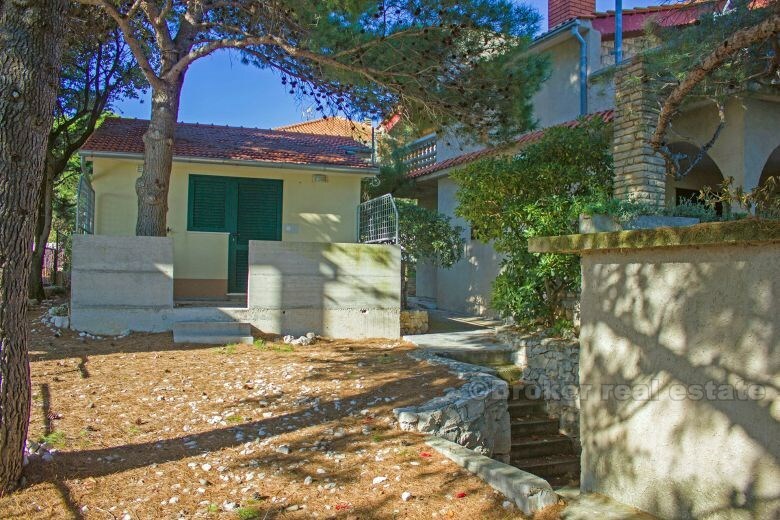 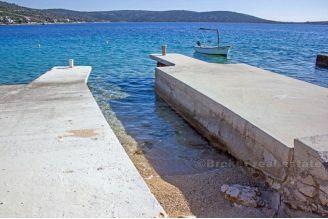 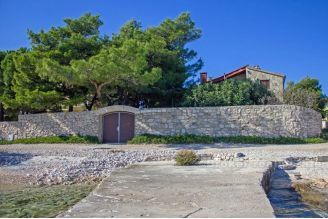 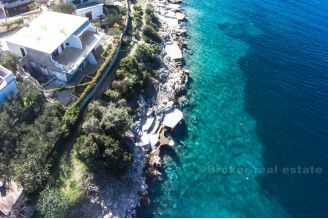 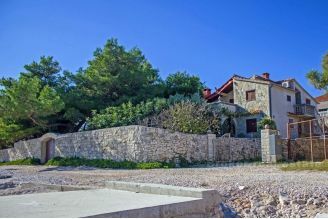 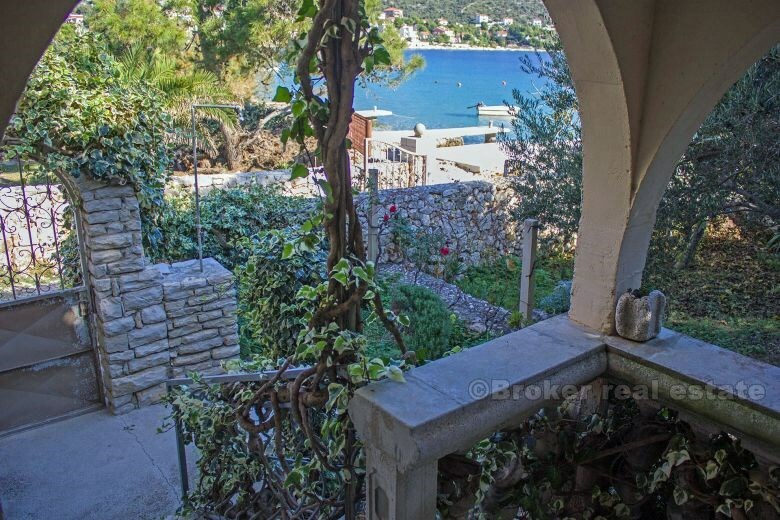 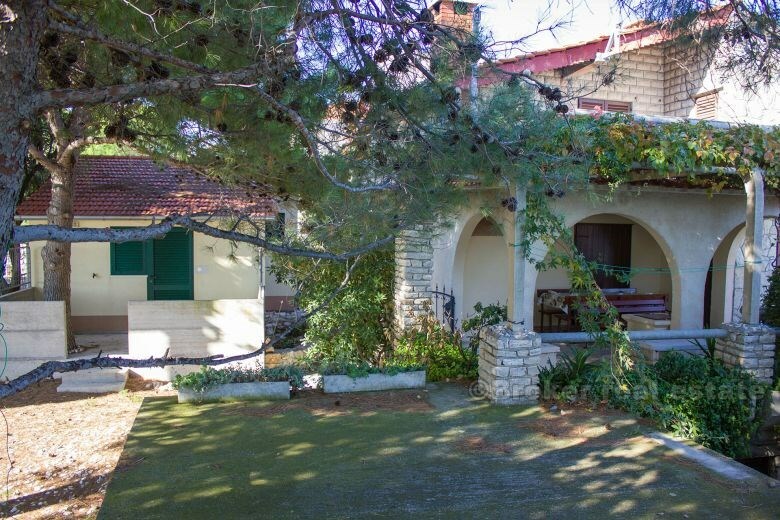 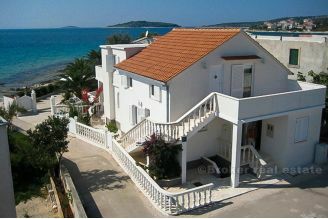 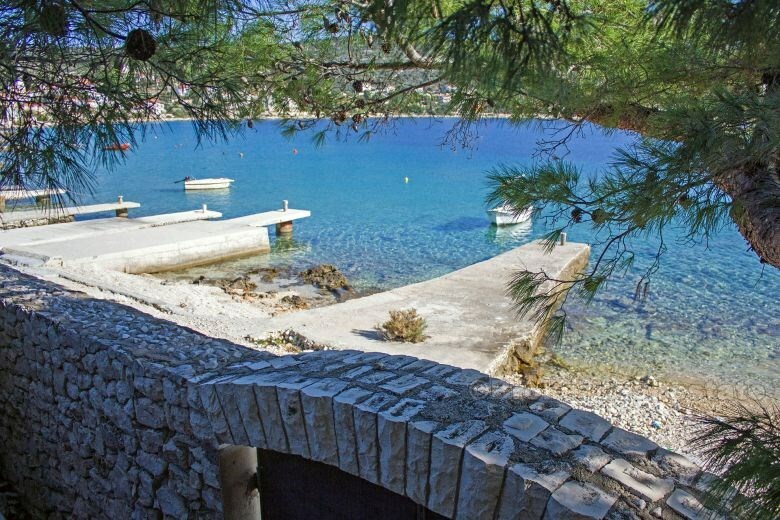 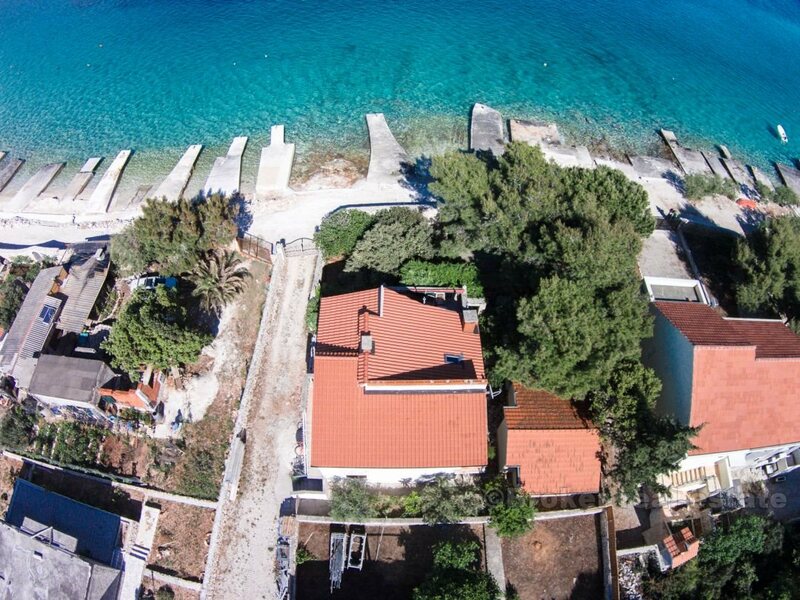 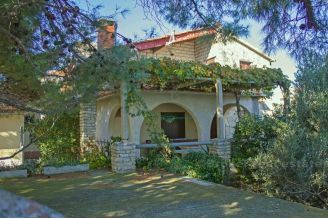 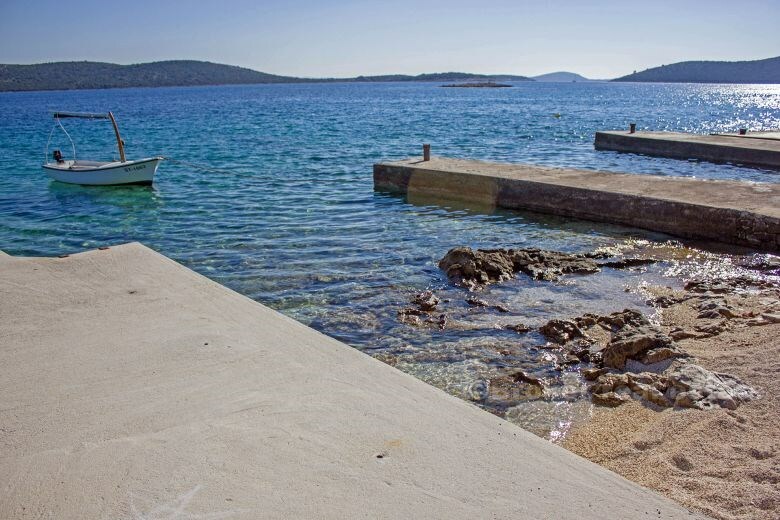 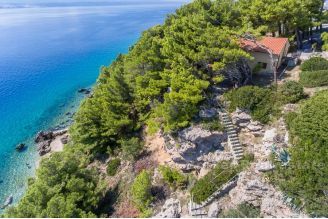 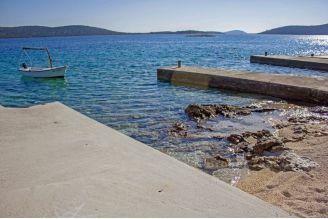 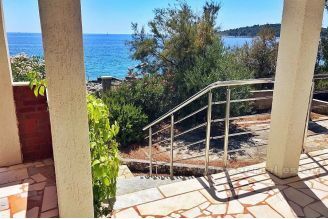 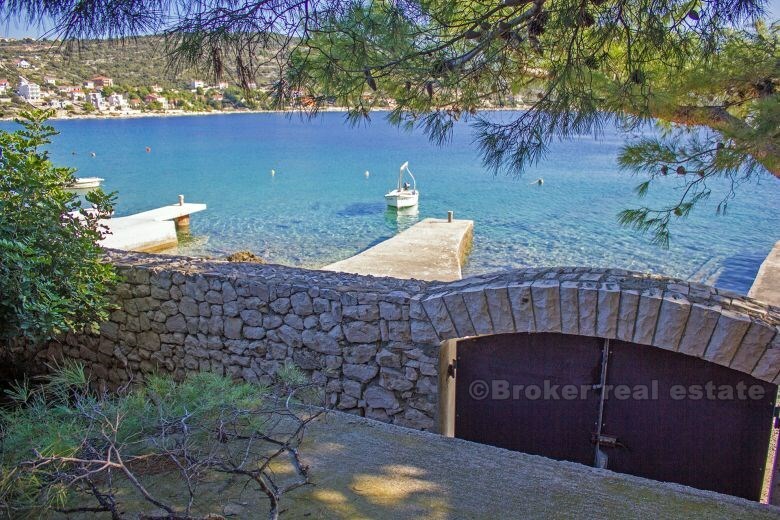 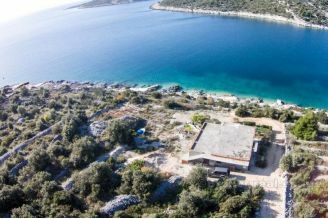 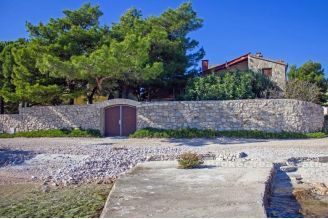 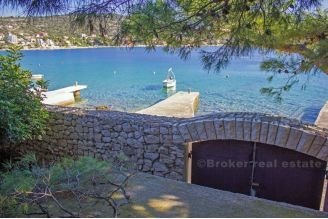 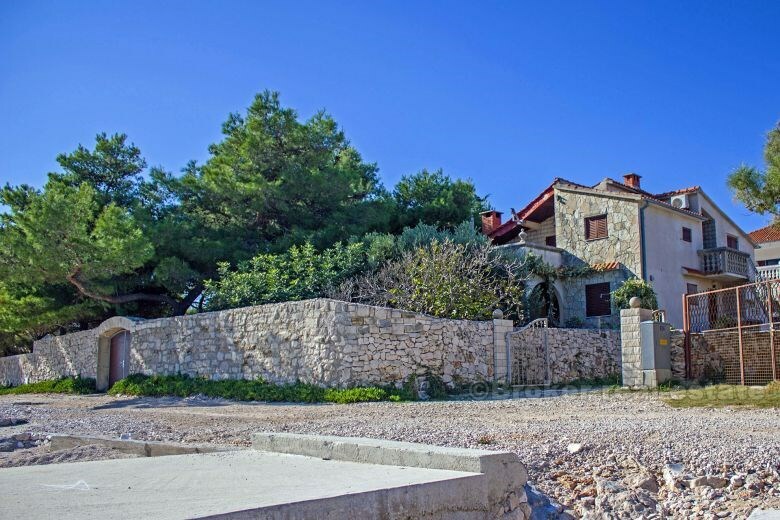 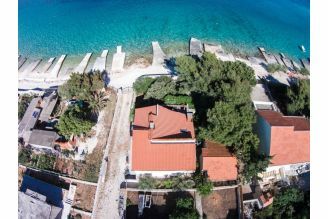 Holiday house for sale, located first row to the sea in a lovely quiet seaside village between Trogir and Rogoznica. 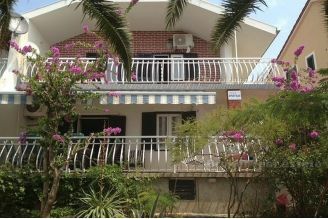 The house is spread over two floors, each 75m2 with a total of 4 bedrooms. 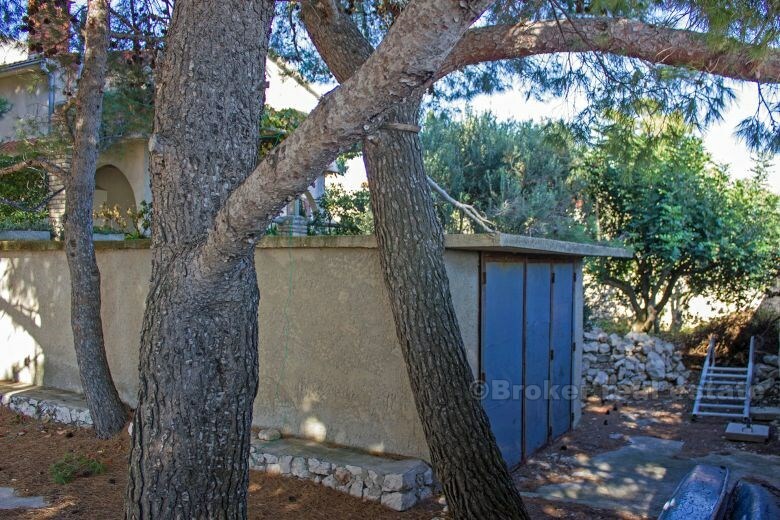 The property is situated in a 460m2 plot, surrounded by a stone wall, offering privacy; a nice garden with barbecue, small apartment of 30m2 next to the house, garage of 25m2, 15 m2 store room, and parking. 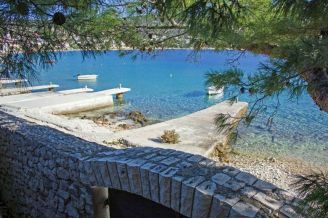 Boat mooring in front of the house.